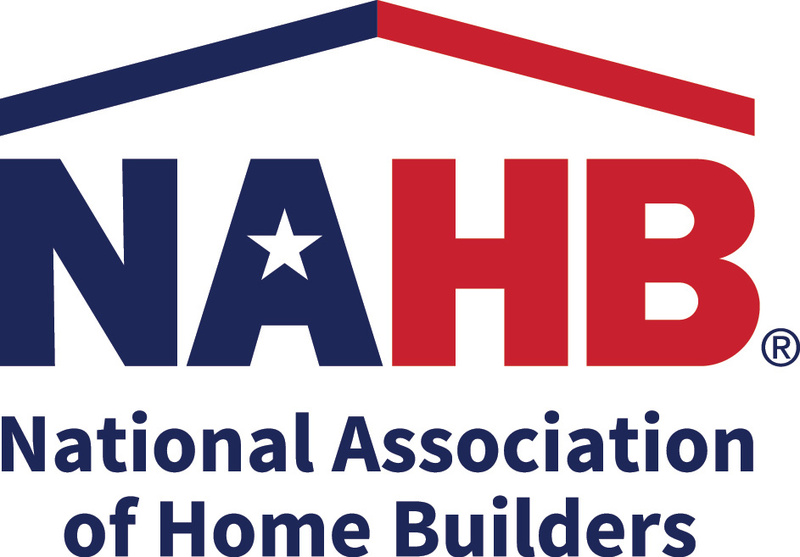 The National Association of Home Builders is a federation of more than 800 state and local builders associations throughout the United States. The mission of this Washington DC-based trade association is to enhance the climate for housing and the building industry, and to promote policies that will keep housing a national priority. Chief among NAHB’s goals is providing and expanding opportunities for all consumers to have safe, decent and affordable housing. The Florida Home Builders Association is a 17,000 corporate-member professional and trade association representing the residential construction industry in Florida.FHBA members and their 300,000 employees produce more than a $40 billion annual impact on Florida’s economy. Established in 1947, FHBA’s cornerstone is its governmental affairs, political action and legal defense programs designed to promote and protect home ownership opportunities in Florida. The Greater Orlando Builders Association represents and promotes the building industry, encourages higher standard practices through education, monitors and takes a proactive role in governmental and regulatory activities that impact the construction industry within Greater Orlando, as well as at the State and National levels. American Custom Builders Council (ACBC) is a prestigious network of twenty highly-skilled, successful, custom home builders from across the nation who meet regularly, review company financials, share ideas and seek to improve standards in the home building industry and in each of our businesses. We gain valuable knowledge and insights that we can take back to our businesses, making a distinctive and rewarding impact for each and every one of our clients. Rotary International is an international service organization that brings together business and professional leaders in order to provide humanitarian services, encourage high ethical standards in all vocations, and to advance goodwill and peace around the world. There are 34,282 member clubs worldwide, and 1.2 million individual members. The Remodelors Council™ is an affiliation of the National Association of Home Builders and the recognized advocate for the professional remodeling industry. The Council provides education, certification and information to assist members in all aspects of their business and to improve and promote professionalism within the remodeling industry. Membership in the NAHB Remodelors(TM) Council reflects a remodeler’s commitment to responsible business practices, quality construction, and reliable customer service. In 1998, Remodeling magazine, one of the industry’s leading publications, named PSG Construction one of the top 50 remodeling companies in the nation. Described by the magazine’s Editor-in-Chief Paul Deffenbaugh as an award given to remodelers who “exemplify the highest standards in the industry,” the Big 50 Award attempts to distinguish remodelers “from other quality competition.” Judges look for what is described as “shining examples” in the remodeling industry. Certified Graduate Remodelor™ (CGR) is an exclusive professional designation. The CGR Board of Governors operates the program under the auspices of the Remodelors(TM) Council of the Nation Association of Home Builders. The program confers CGR credentials on those in the remodeling field who meet its prescribed standards of business experience and practices and who complete the program’s educational requirements. CGR is designed to increase remodelers’ professional credibility by identifying those who demonstrate exceptional business integrity, competence and a solid track record of consumer satisfaction. Through its continuing education requirements, the CGR program improves a remodeler’s business expertise.